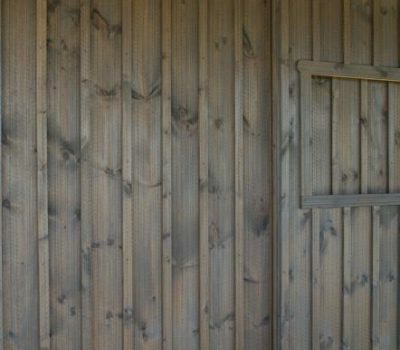 The board and batten system is used primarily for exterior application and features a simple yet functional design. 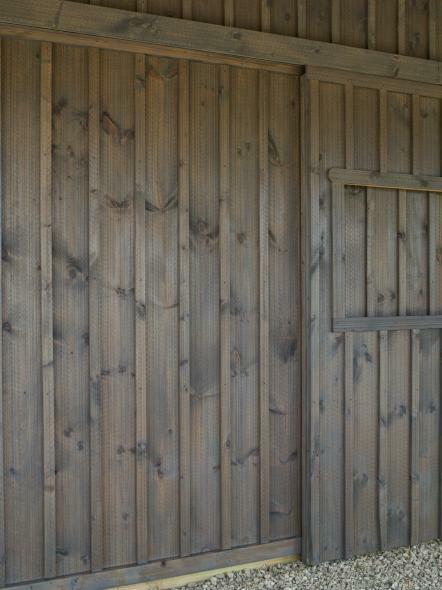 The siding is installed vertically with the battens covering the seams adding a shaker style look. Call for pricing & availability.